Home Our Faculty & Staff Emeritus Faculty Charles J. Vierck, Jr., PhD. Vierck, C.J., Jr. and Light, A.R Cordotomy: Effects on humans and animal models. In: Encyclopedic Reference of Pain. R.F. Schmidt and W.D. Willis (Eds. ), Springer-Verlag, Heidelberg, 2007, pp. 881-886. Light, A.R. and Vierck, C.J., JR. Spinal cord injury pain model: Cordotomy model. In: Encyclopedic Reference of Pain. R.F. Schmidt and W.D. Willis (Eds. ), Springer-Verlag, Heidelberg, 2007, pp. 4113-4119. Vierck, C.J., Jr. Opioids: Effects of systemic morphine on evoked pain. In: Encyclopedic Reference of Pain. R.F. Schmidt and W.D. Willis (Eds. ), Springer-Verlag, Heidelberg, 2007, pp. 2983-2988. Vierck, C. J. Response to Editorial comment by Knapp on Mechanisms underlying development of spatially distributed chronic pain (fibromyalgia). Pain, 2007, 128: 289-290. Vierck, C.J. Response to the Letter to the Editor of Pain by M.L Cohen and J.L. Quintner. Pain, 2007, 129: 225-226. Vierck, C.J. Response to the letter to the Editor of PAIN by M Schiltenwolf and P.. Henningen. Pain, 2007, 130, 303-305. Vierck, C.J., Hansson, P.T. and Yezierski, R.P. Clinical and pre-clinical pain assessment: Are we measuring the same thing? Pain, 2008, 135, 7-10. Kassan, S., Vierck, C.J., Jr. and Vierck, E. Chronic Pain for Dummies. 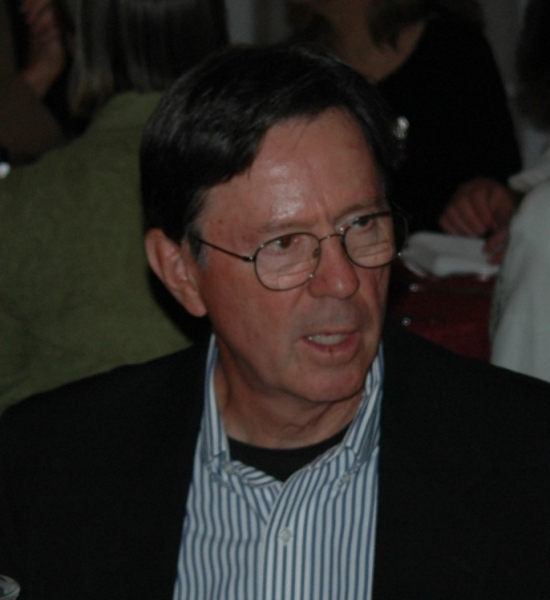 John Wiley, N.Y., N.Y., 2008. Morgan, D., Carter, C.S., DuPree, J.P., Yezierski, R.P., and Vierck, C.J., Jr. Evaluation of prescription opioids using operant-based pain measures in rats. Experimental and Clinical Psychopharmacology, 2008, 16:367-375. Light, K.C. and Vierck, C.J. HPA axis and sympathetic influences on pain and fatigue in fibromyalgia, chronic fatigue and overlapping functional pain syndromes. In: Functional Pain Syndromes: Presentation and Pathophysiology. M.C. Bushnell and E.A. Mayer (Eds. ), IASP Press, Seattle, 2009, Chapter 14, pp. 301-318. Light, A.R., Vierck, C.J. and Light, K.C. Myalgia and fatigue: Translation from mouse sensory neurons to fibromyalgia and chronic fatigue syndromes. In: Translational Pain Research: From Mouse to Man. L Kruger and A.R. Light (Eds. ), Taylor and Francis/CRC Press; Informa, London, 2009, pp. 251-282. Yezierski,RP and Vierck, C.J. Reflex and pain behaviors are not equivalent: Lessons from spinal cord injury. Pain, 2010. 151, 569-570.